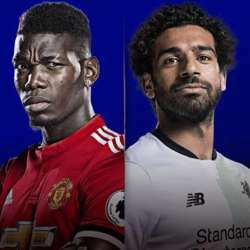 let's meet and watch an intense and interesting game between the most 2 rival teams of the Premiere League. This is the kind of games that will draw the shape of the competition for coming weeks. the venue is very interesting with very lively atmosphere.